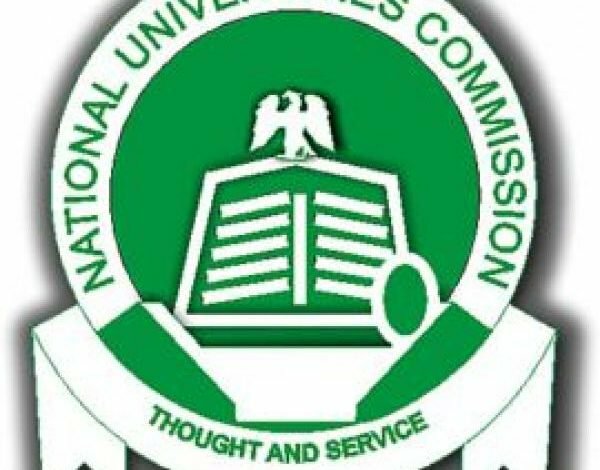 Home / Uncategories / National Universities Commission, Approves New Grade System For Universities in Nigeria. 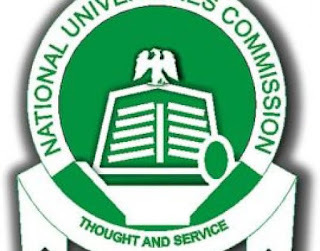 National Universities Commission, Approves New Grade System For Universities in Nigeria. NUC Approved New Grade System For Universities in Nigeria. This is kinda good news but I know they have internal reason for doing this.